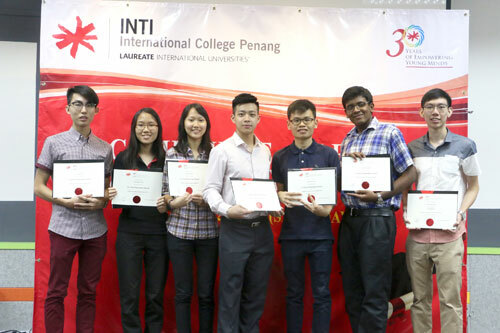 This year’s line-up of remarkable students to receive these high honours included Ooi Zher Ying, INTI International College Penang (INTI Penang); Tan Jian Xiang, INTI International College Subang (INTI Subang); and Lim Chiah Chien, INTI College Nilai, who were also the recipients of the Cambridge Outstanding Learners Awards earlier this year. All three were awarded the Top in the World for AS Mathematics, while Zher Ying was also named the Top in the World for AS Physics, and Chiah Chien was awarded Top in Malaysia for Biology. The fourth recipient of the Outstanding Learners Awards, Christopher Joseph Guo Wei-Yan, INTI College Nilai, who received the award for Top in the World for AS Law also achieved an impressive 3A*s and 1A. An aspiring student with a passion for healthcare and treating diseases, Sherry will be transferring to the prestigious University College London to pursue a Masters in Pharmacy. 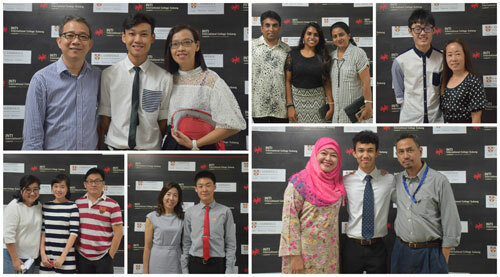 In sharing what were the most important qualities for students to have in order to do well, Sherry advised that self-discipline, self-motivation, and efficiency were the most important and explained that studying at INTI had helped her to develop these aspects of her own life. Former alumni of SMK Convent Green Lane in Penang, Ooi Hui Jean is another successful 4A*s student who is transferring abroad. She will be moving to the University of California San Diego to pursue a major in biochemistry and cell biology in September. “My lecturers played an important role in helping me achieve my results, and were very supportive, caring and patient. The even helped me with my university application process and prepared a letter of recommendation which strengthened my application and helped me to stand out. Simultaneously, they also guided us to learn about things outside of the classroom such as a project we did on endangered ecosystems in Penang’s seagrass bed which gave us a more holistic learning experience,” commented Hui Jean.